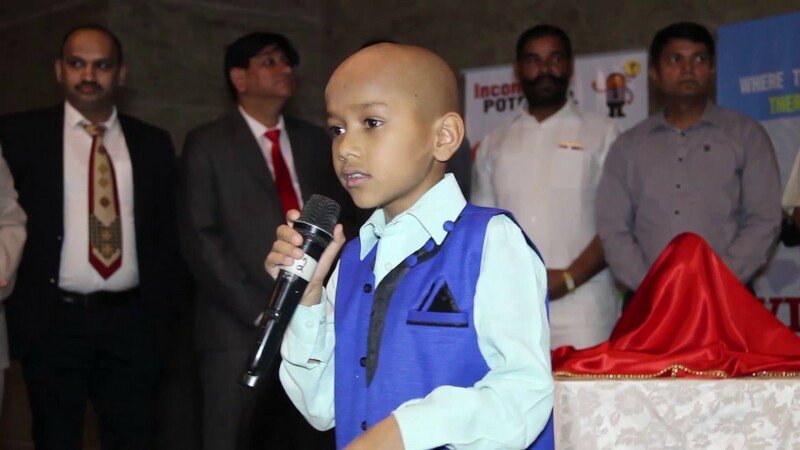 Hyderabad: Child Sensation, “Google Boy”, Kautilya Pandit to be in the city at “Career Utsav” to show his exceptional knowledge on most complex subjects. The boy from Haryana who defied his age and challenged many experts on the complex and wide variety of subjects are invited to grace a two-day “Career Utsav” to be held in Hyderabad from December 1st to 2nd at Le Palais Royal, Near Gymkhana Ground Hyderabad, informed Sripal Jain of K2 Learning. The Boy is so special says Sripal Jain and added that the ten years old boy participated in KBC–Kaun Banega Crorepati when he was just five years old. Immediately after recording the episode Amitabh tweeted that ‘the boy answers questions that many scientists and knowledged persons could never answer’. That is why we invite young children, 10+2 students and parents to get inspiration from him. The entry is free, Sirpal Jain informed. This miracle boy will inspire young students to aim big and aim at something that they are passionate about says, Sripal Jain. The Career Utsav is a single platform for 12 pass outs or about to be passed out to explore, compare, discover career paths of their choice far away from routine and mundane choices such as Engineering and Medical. The entry to the Career Utsav is free. 10+2 is the most critical phase of a student’s life. It is the most confusing period to choose a career path after it. Parents, peers pressure one side, confusing and distorting communication from institutions, overflow of information, the pressure to choose conventional courses by friends on the other side, students are totally confused. The aim of this three-city national Career Utsav, according to Sripal Jain is to break stereotype career paths the Engineering and Medicine is only the life. 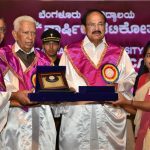 And educate students, especially parents about innumerable career options and provide a common platform to address questions that have not been answered yet. 15000 students are expected to take part. SRM, Gitam, ICFAI, and 40 such premier educational institutes will participate and create awareness about innovative and most unconventional and creative career paths. In one word, Sripal says, Career Utsav will help 16/17years old boys and girls craft their future and help them make an informed and very conscious decision so that they won’t repent later or need not to jump their career. Many workshops and seminars will be held concurrently to equip students and their parents with such ammunition that they make wise and informed decision based on facts, realities, dreams, and aspirations.